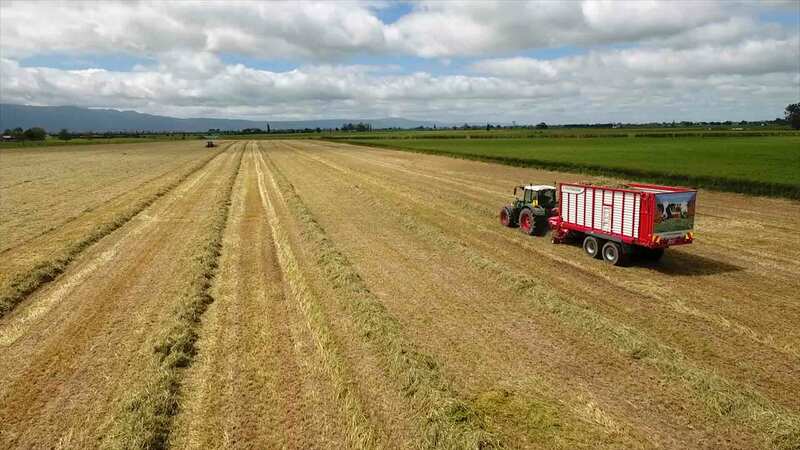 Owned by farm machinery retailers throughout New Zealand, Origin Agroup is New Zealand’s only farm machinery co-operative. Origin Agroup was established to provide members and their customers with high quality farm equipment directly from the manufacturers. As a co-operative, we provide a high standard of service and parts support while at the same time operating an efficient, low cost infrastructure to keep pricing as competitive as possible.